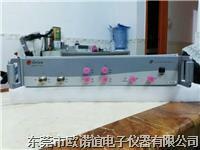 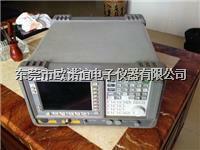 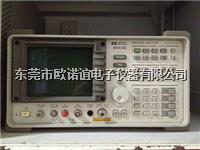 网络/频谱/阻抗分析仪Description: The HP Agilent 4195A is one of our used Network/ Spectrum Analyzers with a 10 Hz to 500 MHz bandwidth. 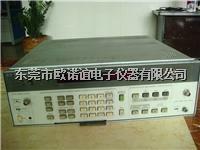 The Agilent HP 4195A, used Network / Spectrum Analyzersprovides both vector network and spectrum measurement capabilities. 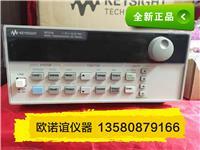 The HP Agilent 4195A, Network Spectrum Analyzer, is a costeffective solution for the development and production testing ofanalog devices. 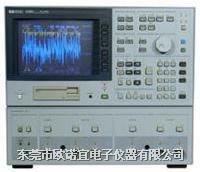 For improved performance and simple operation, manynew and powerful features have been included, thus making theAgilent HP 4195A an ideal tool for the analog design engineer. 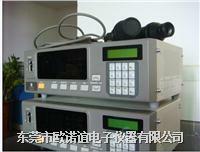 In addition to measuring a complete set of network and spectrumparameters, the Agilent HP 4195A Network Spectrum Analyzer canautomatically derive impedance parameters from S-parameters. 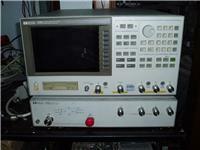 Direct impedance measurements from 100 kHz to 500 MHz can beperformed using the optional 41951A Impedance test kit.